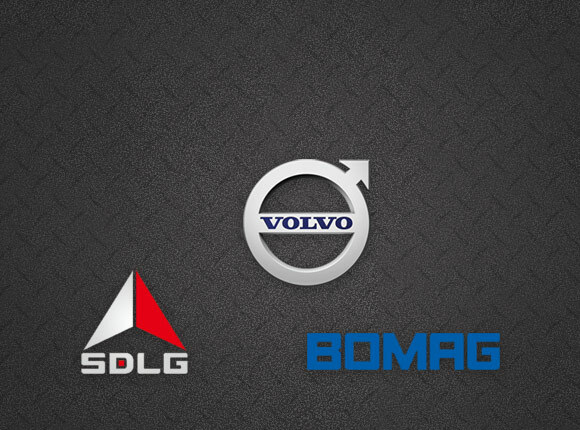 Volvo Construction and Bomag Compaction Equipment. 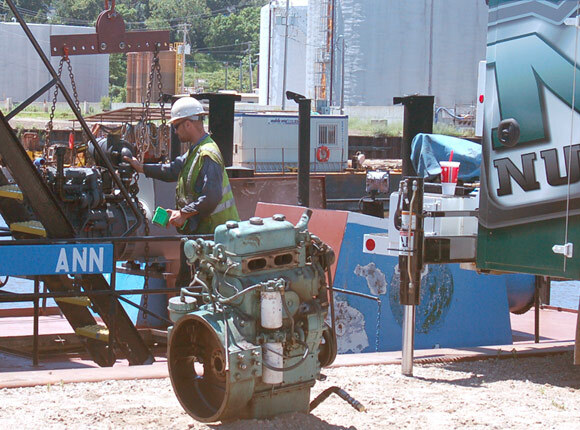 Nuss Truck & Equipment knows that uptime is not optional. 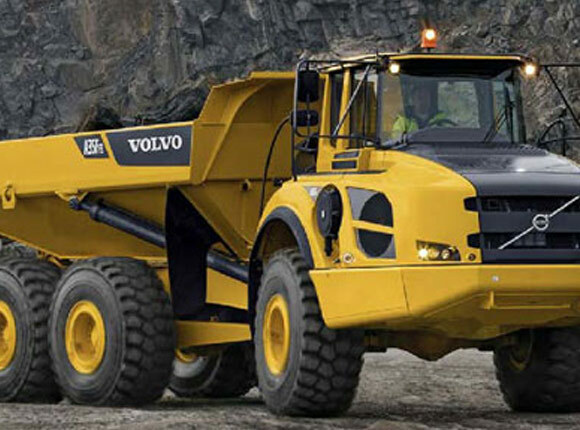 We pride ourselves with offering premium equipment that your business can rely on. Nuss makes sure you have what you need, when you need it. 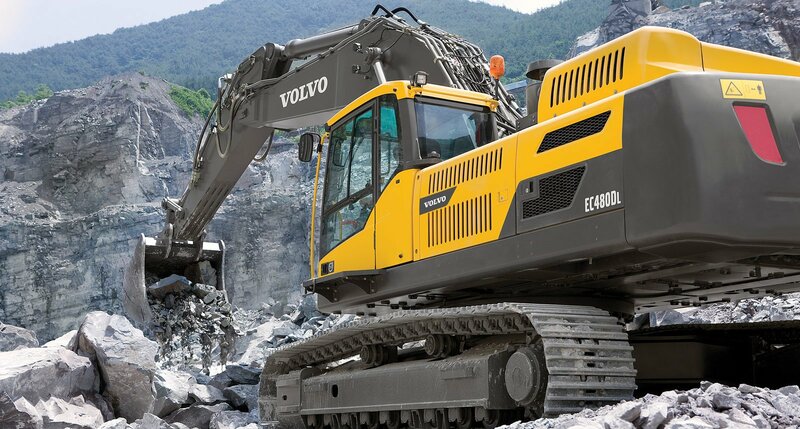 Our premium equipment and services will keep costs low and productivity high. We have a wide variety of customer support services that use leading technology, this allows us to troubleshoot your machine and deliver service and parts quickly and efficiently. Need a part? No problem. Our techs can use diagnostics to determine your machines needs and maintenance over the phone, saving you significant time and money.